Grab Dungeon Siege III – Xbox 360 / Xbox One Digital Code for $3.74 (Reg. $14.99) at Amazon! Amazon After Christmas Digital Video Game Blowout Deals: Up to 90% Off! Amazon Digital Video Game After Christmas Blowout Deals: Up to 90% Off! The latest digital deals on PS4, Xbox One, Switch, PC, 3DS, Xbox 360, PS3, PS Vita, and Wii U are LIVE and we’ve got all the updates and highlights. Discounts up to 90% or more are available! 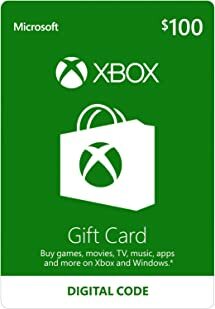 Grab the 12 Month Xbox Live Gold Membership – [Digital Code] for $49.99 (Save $10) at Amazon! Amazon Digital Video Game Countdown to #BlackFriday Blowout Deals (Up to 90% Off)! Amazon Digital Video Game Deals: Weekly Update (Up to 90% Off)! Grab Fallout 3 – Xbox One / Xbox 360 [Digital Code] for $3.74 at Amazon! 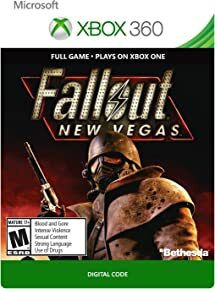 Grab Fallout: New Vegas – Xbox 360 / Xbox One [Digital Code] for $3.74 at Amazon! 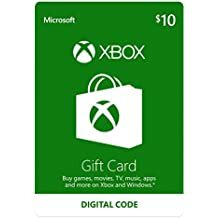 Save 10% Off Xbox Digital Gift Cards at Amazon! 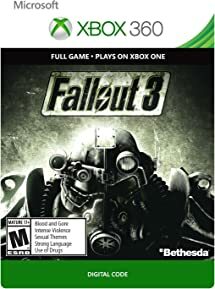 Grab Fallout 3 – Xbox One / Xbox 360 [Digital Code] for $4.94 at Amazon! 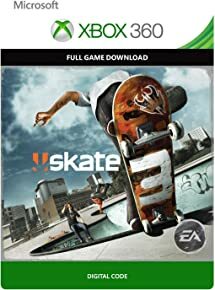 Grab Skate 3 – Xbox 360 Digital Code for $4.99 at Amazon! 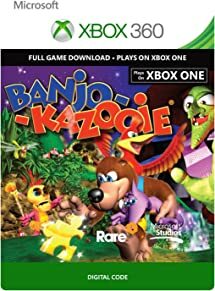 Grab Banjo-Kazooie – Xbox 360 Xbox One Digital Code for $3.74 at Amazon! 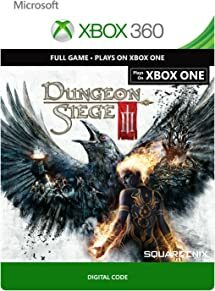 Grab Dungeon Siege III – Xbox 360 / Xbox One Digital Code for $3.74 at Amazon! 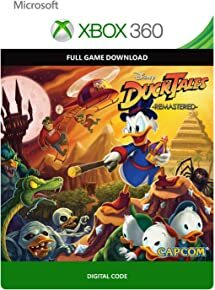 Grab Ducktales: Remastered – Xbox 360 / Xbox One Digital Code for $3.74 at Amazon! 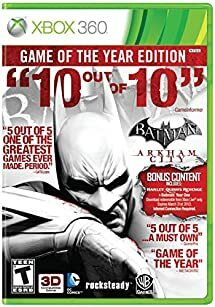 Batman: Arkham City – Game of the Year Edition for $10.69! Grab Batman: Arkham City – Game of the Year Edition for $10.69 at Amazon! Grab the Xbox Live 12 Month Gold Membership for $39.99 with free shipping at Rakuten.com! 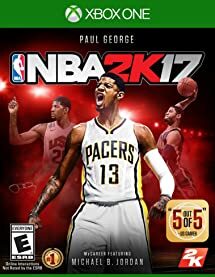 Grab NBA 2K17 for $34.99 (50% Off) at Amazon! 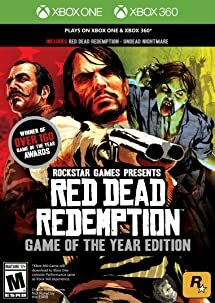 Grab Red Dead Redemption: Game of the Year Edition – Xbox One and Xbox 360 for $14.99 (50% Off) at Amazon!